Jim Jewell, the company CEO, has been producing corporate, training, educational, and documentary video for over 30 years. 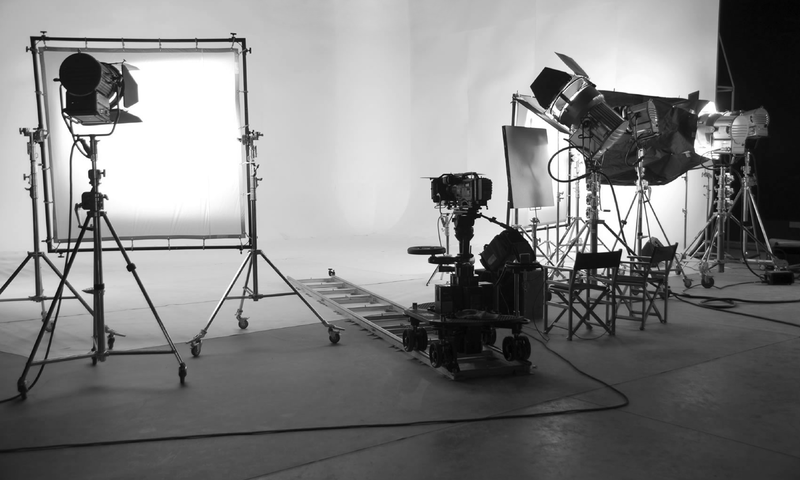 Jim Jewell Video is prepared to provide all of your video production needs. Please contact us for a consultation and pricing information. Welcome to our new web site, feel free to contact us if you have any questions.